The Shun Classic Straight Paring Knife is ideal for a wide variety of small tasks where more precise cuts are needed. Perfect for trimming broccoli, green beans, or other smaller vegetables. While the size is similar to a paring knife, the blade shape is different. 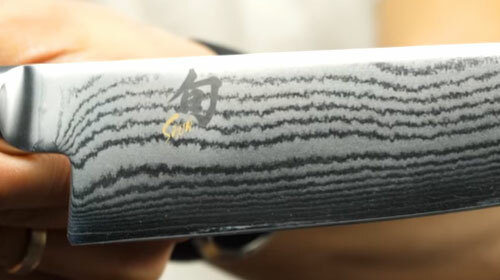 Instead of the paring knife's curved edge, the Shun Classic Vegetable Knife has a straight edge. This straight edge makes it easy to hand-hold a carrot or zucchini while slicing it into a pot. The flat edge is handy for chopping or mincing smaller herbs and vegetables against a chopping board. 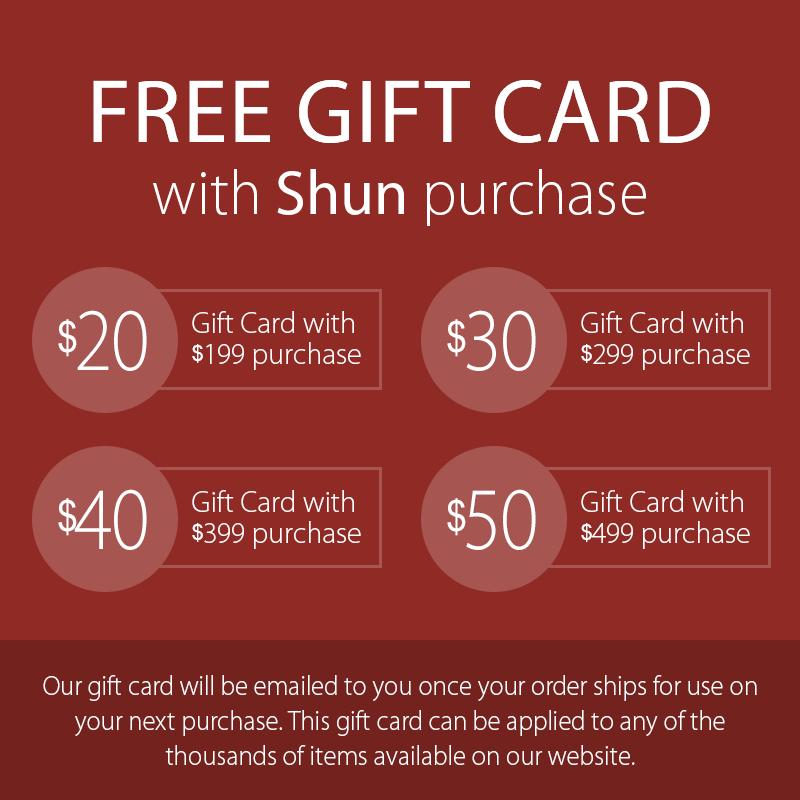 https://www.cutleryandmore.com/shun-classic/straight-paring-knife-p15910 5910 Shun Classic 3.25" Straight Paring Knife https://cdn.cutleryandmore.com/products/large/5910.jpg 69.9500 USD InStock /Cutlery/Paring & Peeling Knives The Shun Classic Straight Paring Knife is ideal for a wide variety of small tasks where more precise cuts are needed. Perfect for trimming broccoli, green beans, or other smaller vegetables. 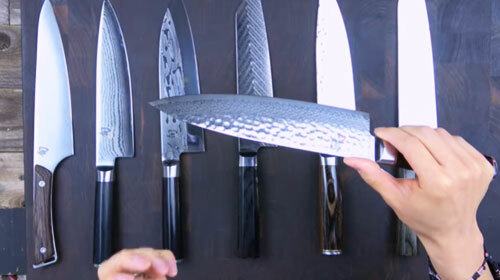 While the size is similar to a paring knife, the blade shape is different. 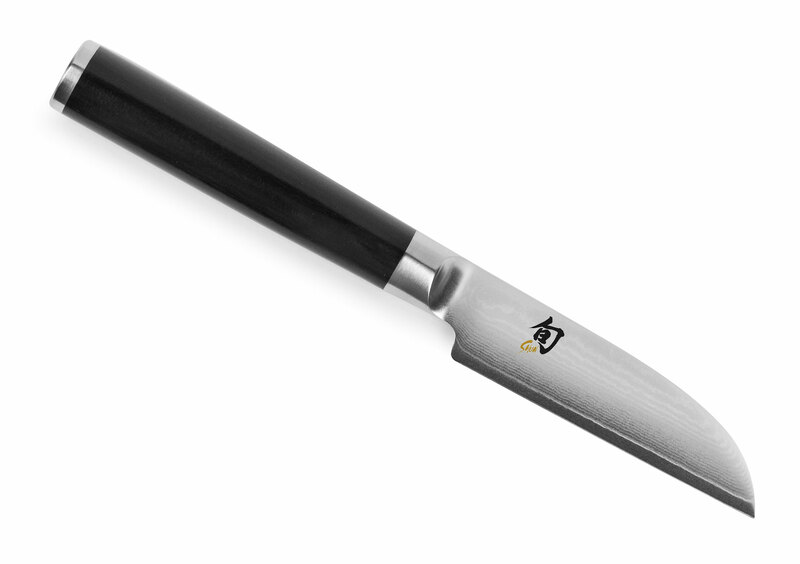 Instead of the paring knife's curved edge, the Shun Classic Vegetable Knife has a straight edge. This straight edge makes it easy to hand-hold a carrot or zucchini while slicing it into a pot. The flat edge is handy for chopping or mincing smaller herbs and vegetables against a chopping board.